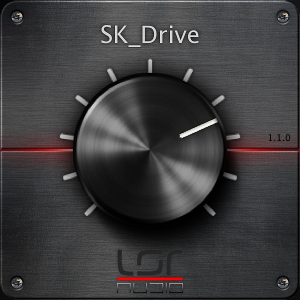 SK_Drive by LSRaudio is a Virtual Effect Audio Plugin. 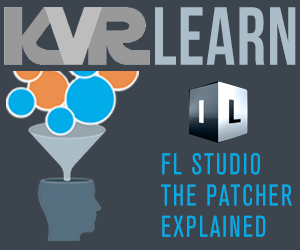 It functions as a VST Plugin, an Audio Units Plugin and an RTAS Plugin. Easy to use single knob tube drive emulator. 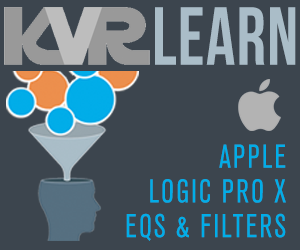 Developed with the same tube emulation algorithms as the famous TUBEnhance.